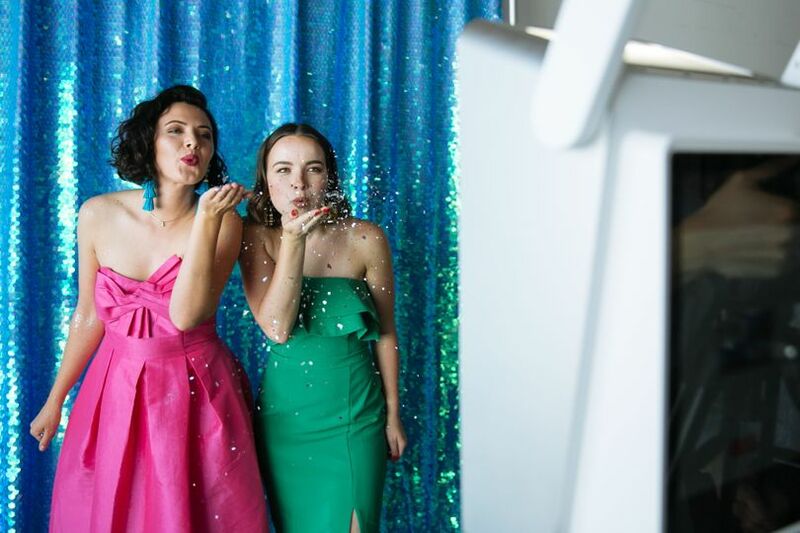 Shutterlust Photo Booth is a photo booth business based in Tucson, Arizona, which serves Phoenix and the surrounding area. 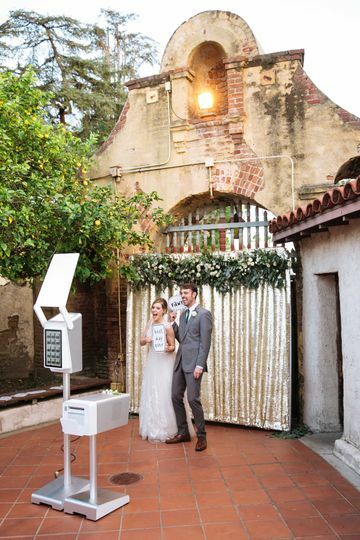 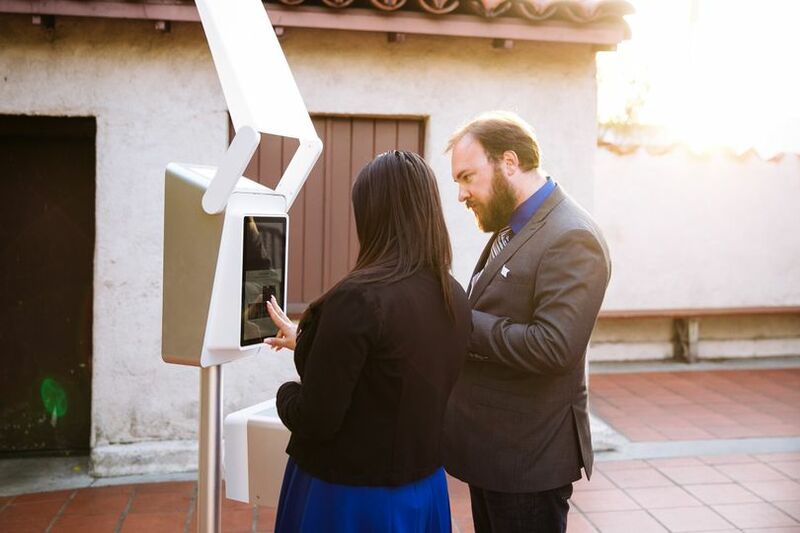 The team specializes in open-air photo booths, which add a sleek and contemporary touch to any style and size wedding. 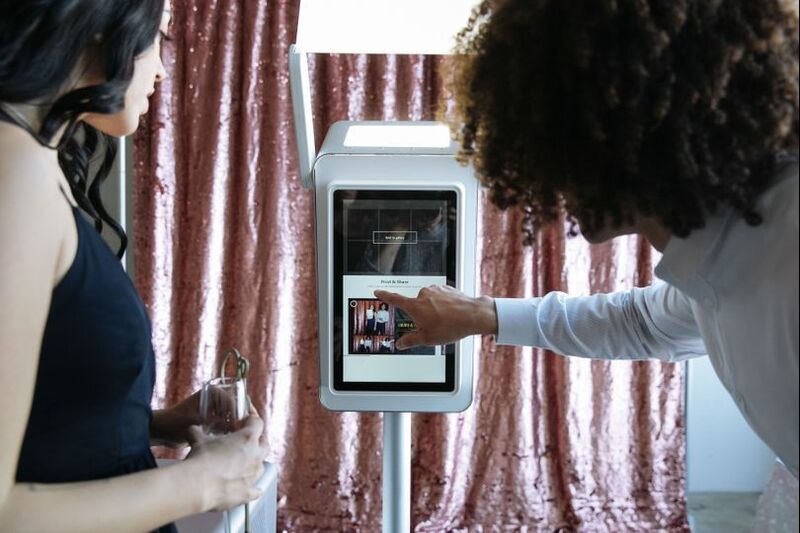 Because the booths do not have curtains and bulky additions, they do not take up much space in the venue. 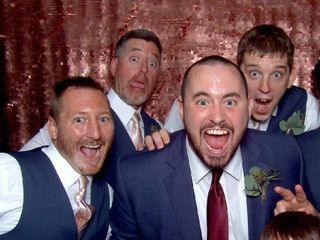 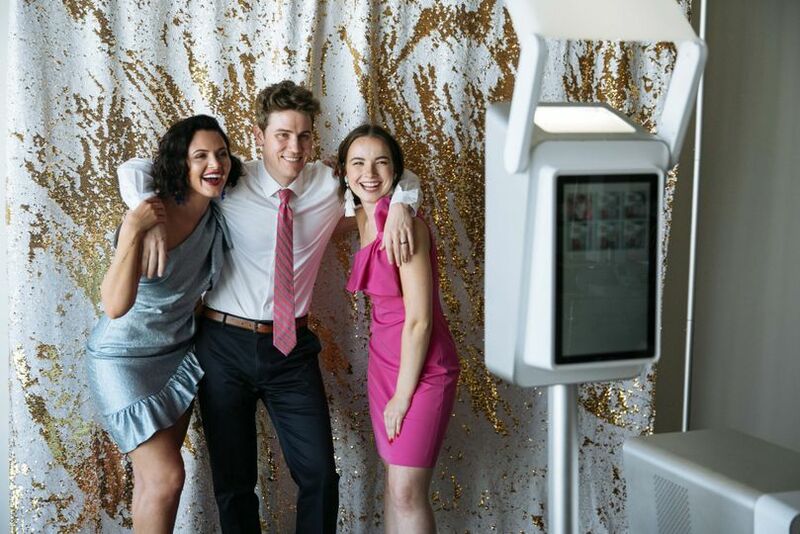 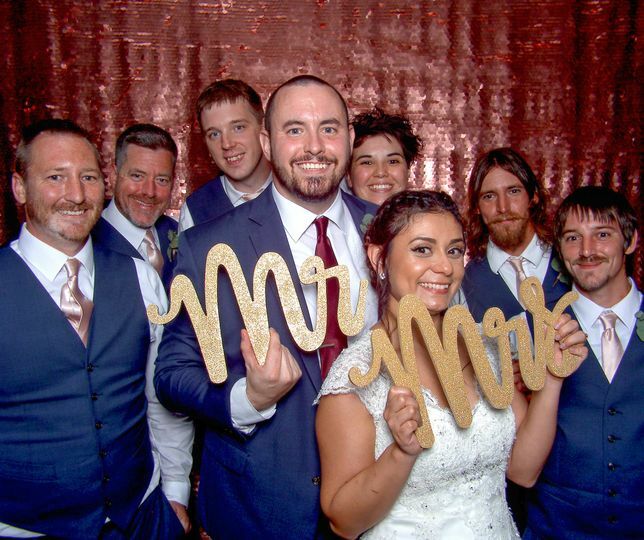 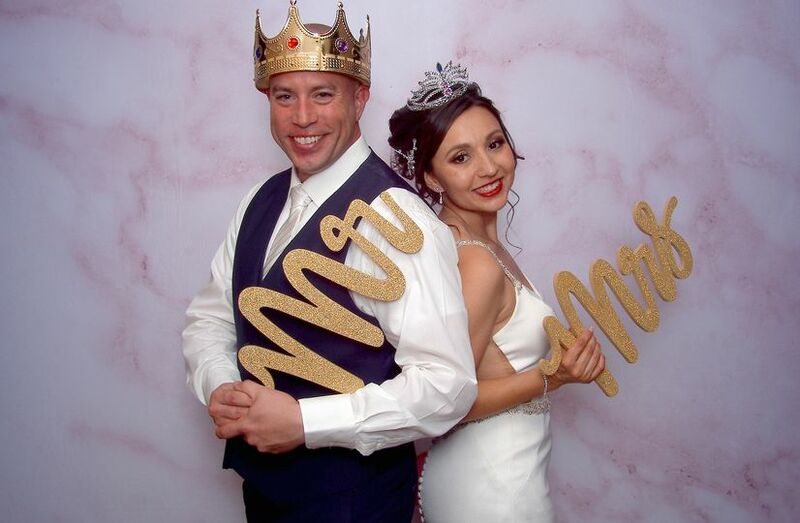 Couples and guests will enjoy the many features that the booth offers and will be left with plenty of images documenting the good times you all had together on your big day. 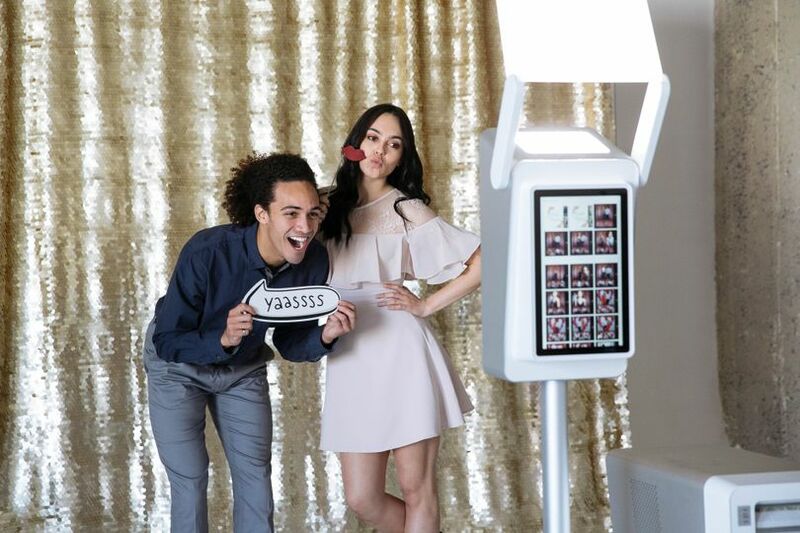 This booth printed out the custom photo booth pictures, which was awesome, and on top of that it gave you the option to text or email digital copies to yourself. 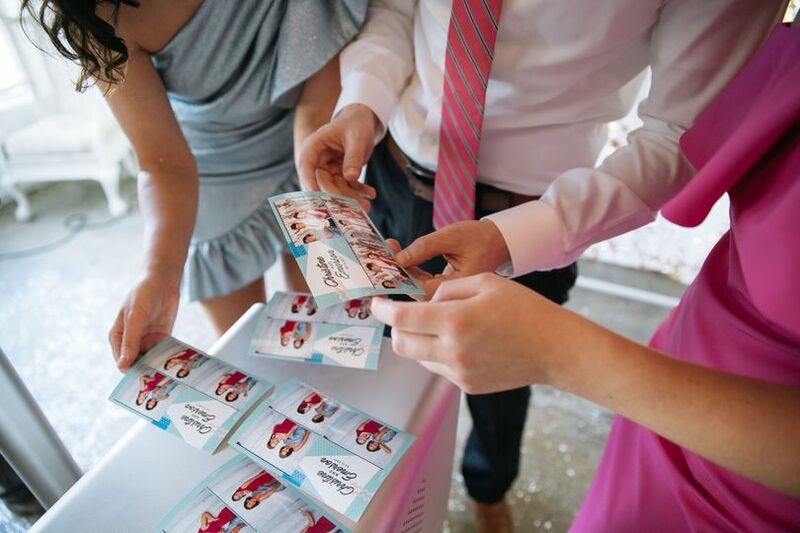 This was great for sharing the event on social media.